The Knights of Columbus support strong, vibrant faithful families in our Parish. The “Family of the Month” Ministry is intended to increase greater awareness of the many good families in our Parish. 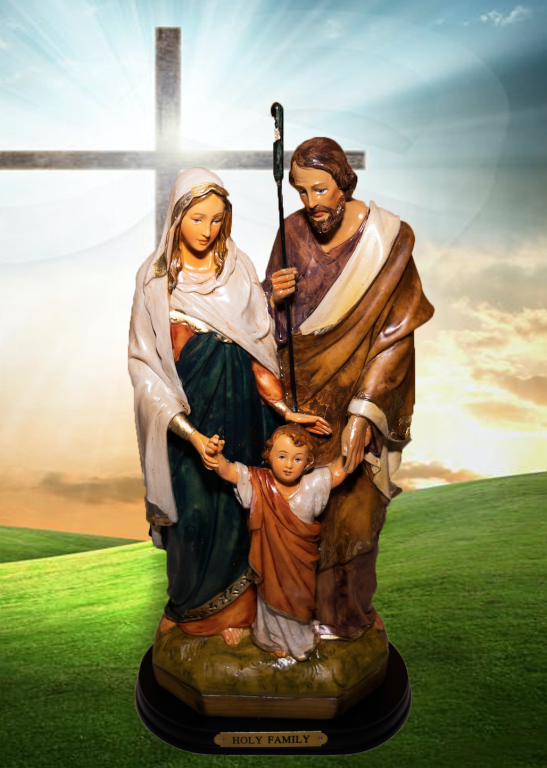 Under the coordination of the Knights of Columbus, a selected family will receive a beautiful statue of the Holy Family with a family prayer book. On the second and fourth weeks of each month these families will place the STATUE prominently in in their homes and pray together for two weeks. Then the Statue will go to the next Family. All families in the parish may participate. We are looking for Catholic families who are recognized for honoring Jesus, Mary, and Joseph and put their faith into practice. 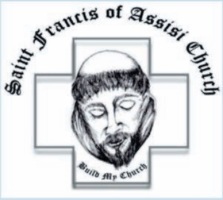 The Parish “Family of the Month” will receive the Statue at the 10:00am Mass, the fourth Sunday of the month and at the Knights of Columbus Council Meeting on the second Monday of the month.